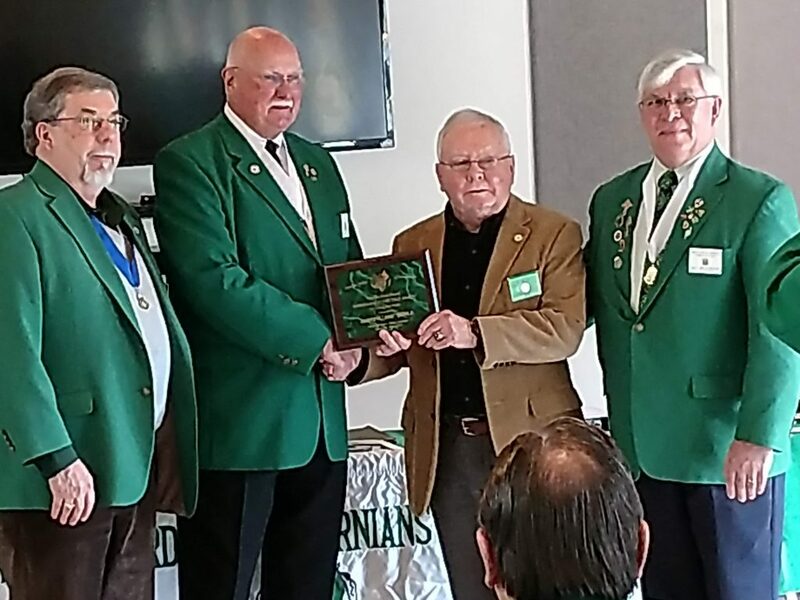 ​Joe Boyle is the Virginia State 2018 Hibernian of the Year. He was presented his award by Bill Halpin, VA AOH State President. In the picture from L to R: Mark Roddy; Bill Halpin, VA AOH State President; Joe B.; Jay McCarthy, VA AOH Vice President.